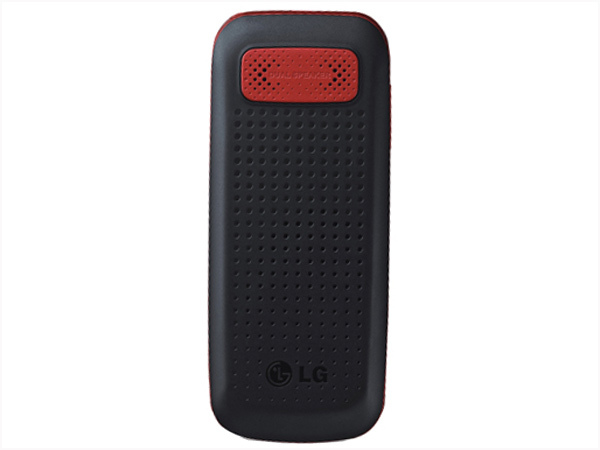 LG A120 comes in a simple-smart candy bar design along with 4.5 cm TFT Screen Display, Internal Memory up to 729 KB, Torch Light, FM Radio, Speakerphone, MP3 Player, Anti-theft Mobile Tracker, Group Messaging option, Embedded Games and many more other features and applications. It includes long life Li-ion 950mAh battery which gives incredible talk time of 13 hours and standby time up to 1300 hours. 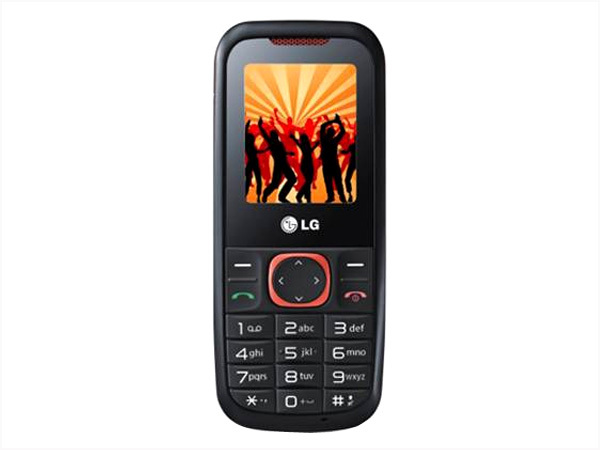 The phone is built in a dimension of 108 x 45 x 12.9mm and operates at GSM 900 / 1800 MHz frequency.